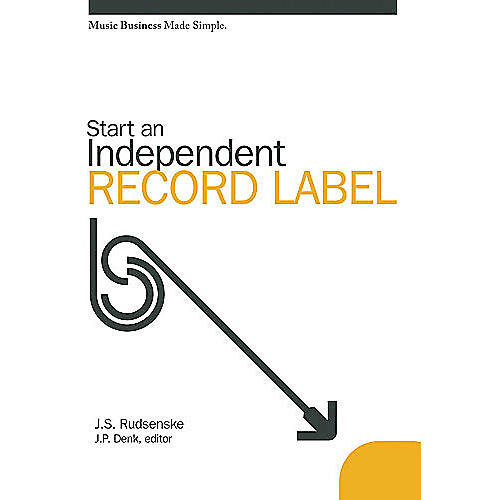 The second book in the Music Business Made Simple series provides the tools needed to start and operate an independent record label. It offers useful, straightforward advice and information that apply to every person who is interested in starting a label, presently running a small label, or curious about how an independent record company operates. The book includes chapters on setting up a label, devising a business plan, preparing recording contracts, calculating royalties, promoting an artist's record, and arranging distribution deals.